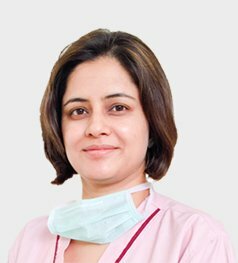 To date Dr. Sidhu has performed over 1100 Hair Transplant surgeries with patients visiting from 7 countries.She has worked with region's leading Fortis Hospital as a Consultant. She has also spoken at leading hair transplant conferences in Turkey, Istanbul, Canada, USA and India. Her philosophy is to bring out the best possible natural outcomes altogether providing a high standard of customer service throughout the consultation and hair fall treatments. before and after pictures to see what Athena Hair Now can deliver. No Cost, No Obligation. 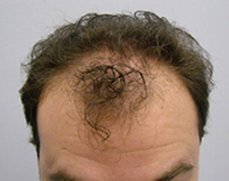 Find out if you are eligible for a hair transplant. 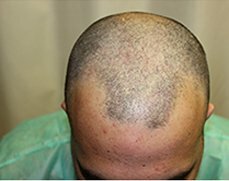 Why Choose Athena Hair Transplant in Chandigarh? Just like nature with beautiful flow and direction of hair in the front hairline. Your friends and family won't be able to tell the difference! One of the highest graft survival rates of 98% due to unparalleled experience and world class imported equipment. Natural hair is meant to be close together for a thick and free flowing look. Athena Hair Now delivers by giving you a natural hair density. Getting hair transplant surgery is a breeze! Patients can resume work in 2 days. No Pain, Scars or Stitches. Dr Harman Sidhu along with being a doctor is also an outstanding artist! I am impressed with my hair transplant results. Most difficult is to create a natural hairline and high percentage of hair regrowth. Dr Harman has delivered both and i cannot stop but recommend my friends to Athena Hair Now for hair transplant requirements. Feel lucky that i met Dr Harman and decided to get the surgery done at Athena! God Bless. 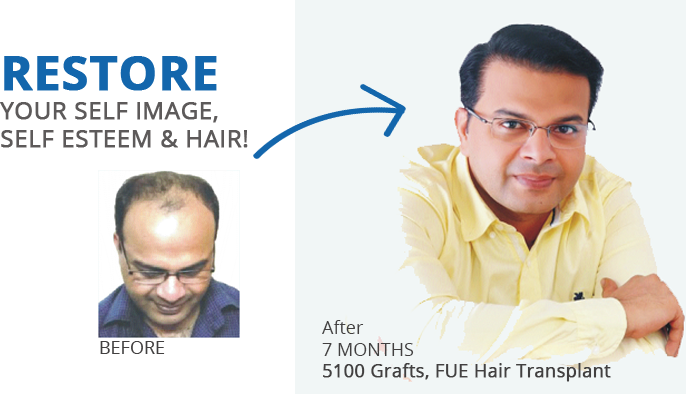 When searching for a good hair transplant doctor, hair transplant cost was my main criteria. But after looking at Athena Hair Now's hair transplant results and Dr. Sidhu's expertise, I was convinced that cost should not be the only factor. 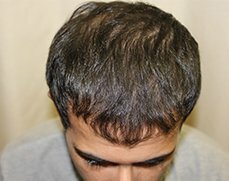 I got 4500 grafts transplanted and hair transplant results have been amazing after 7 months now. 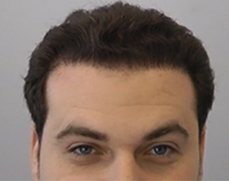 I have a full head of hair and my hair line looks natural! After a lot of research, I chose Athena Hair Now after Skype consultation with Dr. Harman. I found her really experienced who promises realistic results and doesn't over promise like other doctors. She clearly states all pros and cons and provides very honest advice. 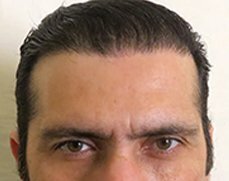 As with hair transplant, you can see my pic. 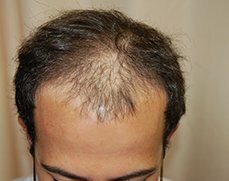 From baldness to full head, results are nothing short of a miracle. For best hair transplant in Chandigarh, Athena Hair Now is THE clinic to chose! Many thanks. I was thoroughly impressed with Dr. Harmandeep Sidhu's expertise. I had initially consulted Dr. Sidhu for hair fall treatment over Skype. 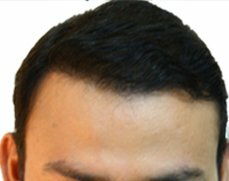 After consultation I realized I had male pattern baldness and needed to undergo hair transplant. Hair transplant in Chandigarh at Athena Hair Now is at par with world standards. The clinic has latest surgical instruments and technicians are friendly and expert at their jobs. Post months now, hair growth has been great and I can see my head getting full of hair. 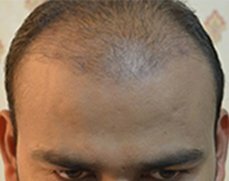 Dr. Sidhu is the best hair transplant doctor in Chandigarh, god bless! 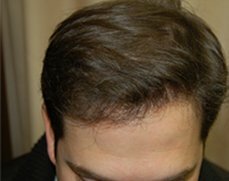 PRP Hair Treatment in Chandigarh, India Thick, flowing hair gives you immense confidence to stand up in the crowd and prove yourself. Though it’s not the only criteria to judge one’s talent and e ..
How To Choose A Good Hair Transplant Doctor In Chandigarh? 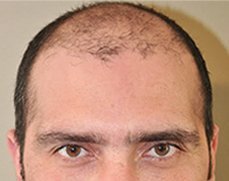 Hair transplantation is a method of hair growth where the hair-bearing skin from the sides of the scalp is transplanted to the bald areas or spots of the head. The transplanted hairs do survive, grow ..
Athena Hair Now is a leader in hair restoration technology and best hair transplant clinic in Chandigarh. 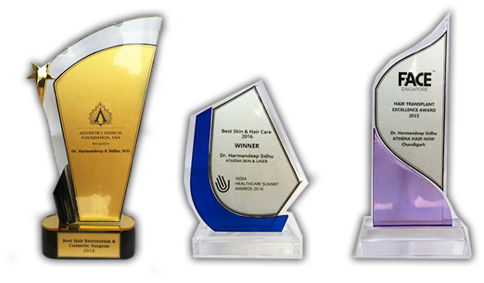 For award winning hair transplant doctor at Chandigarh, chose Athena Hair Now. Delivering outstanding undetectable natural results. Unmatched reputation worldwide. Contact us to know your hair transplant cost and a free consultation. 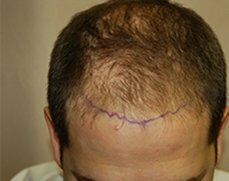 Athena Hair Now has been at the forefront of latest hair transplant technologies. 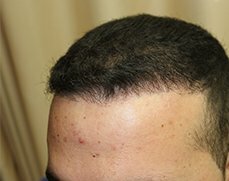 Its the best hair transplant clinic in Chandigarh, Delhi and Rest of India. 2013-2019 © Athena Hair Now Hair Transplant. All Rights Reserved.